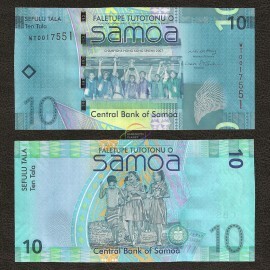 Samoa is a country in the South Pacific Ocean. 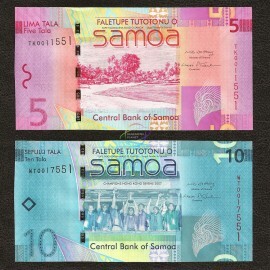 It gained its independence from New Zealand in 1962. 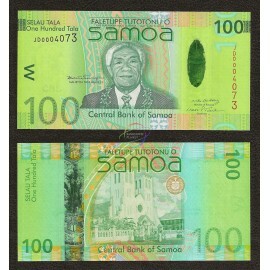 Samoa has an area of 2,842 sq. km (1,097 sq. mi.) and has a population of about 194,000 people. 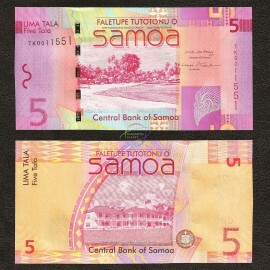 Samoa There are 4 products.